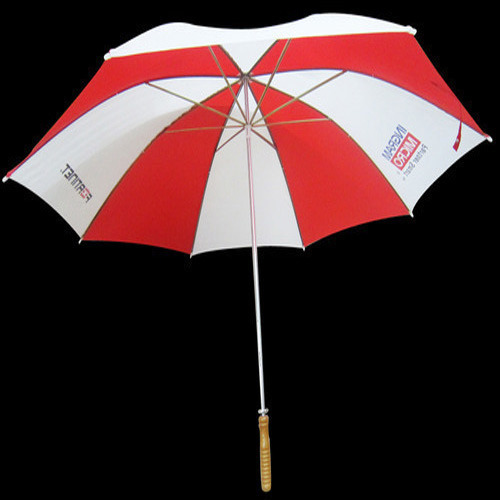 Pioneers in the industry, we offer wooden-golf umbrella, red and white golf umbrella, blue and white golf umbrella, orange and white golf umbrella, promotional golf umbrella and vented golf umbrella from India. 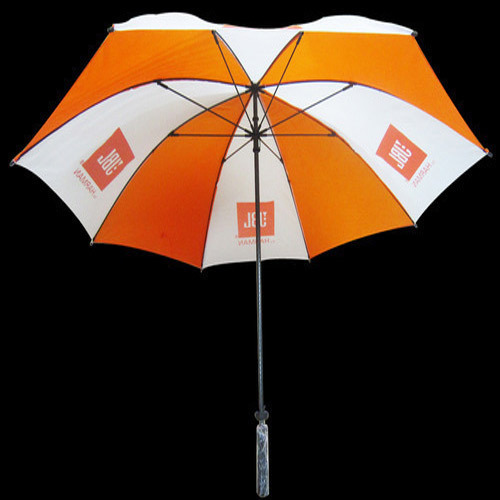 We offer a range of Golf Umbrellas that are basically straight umbrellas in both hands open as auto open. 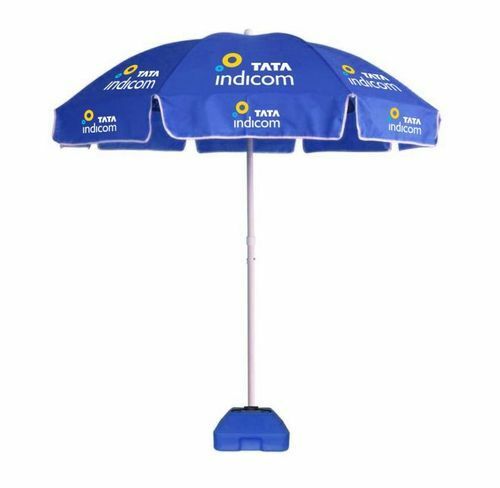 The manufacturing of these umbrellas is done using the fine quality fabric, metal and plastics to ensure better durability. 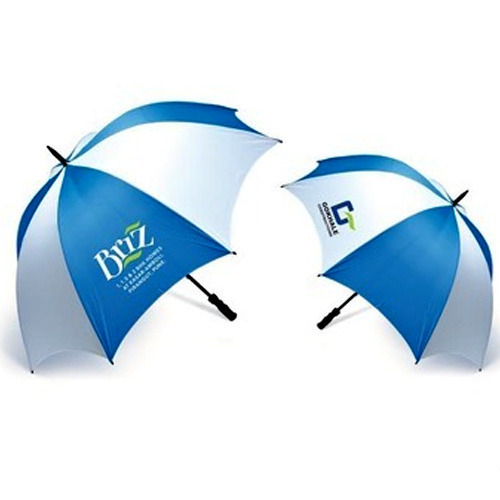 The fabric used in the manufacturing of these umbrellas are nylon, pongee and polyester. 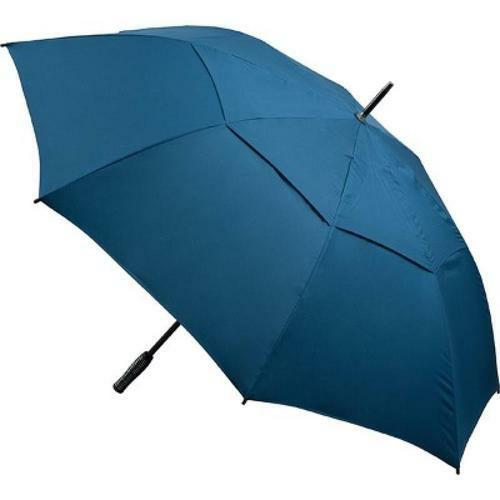 With a wooden handle, these umbrellas are available in different colours and sizes. We also provide customization as per the specifications laid down by our clients. 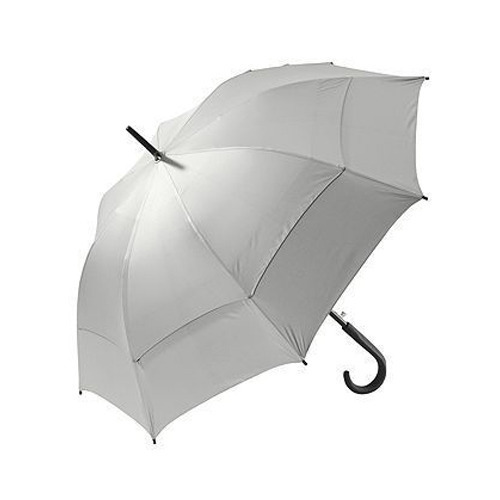 We have 20 " (710 mm) size available in this category of an umbrella.